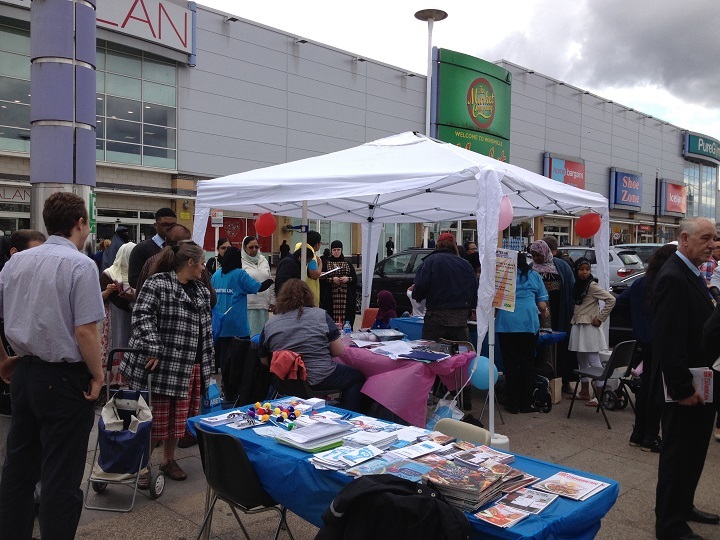 We had a brilliant time yesterday at the Diabetes Awareness Day at ASDA Cape Hill Smethwick, hopefully reached lots of patients and increased awareness of diabetic eye disease. Also got to meet the Mayor of Sandwell! Many thanks to the Healthy Communities Collaborative and Diabetes UK for inviting us.